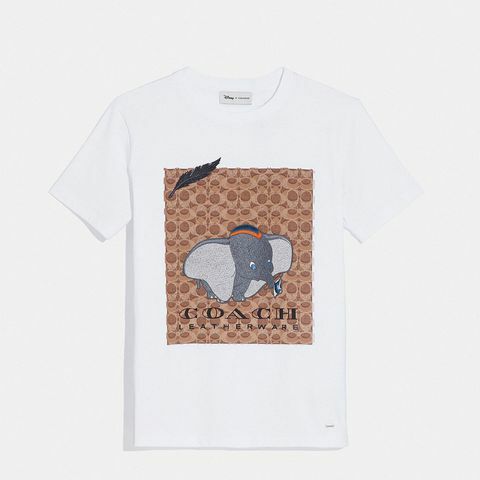 What's better than the style aesthetics of high-end brand Coach collaborating with the cuteness of Disney? 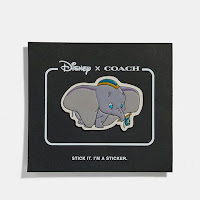 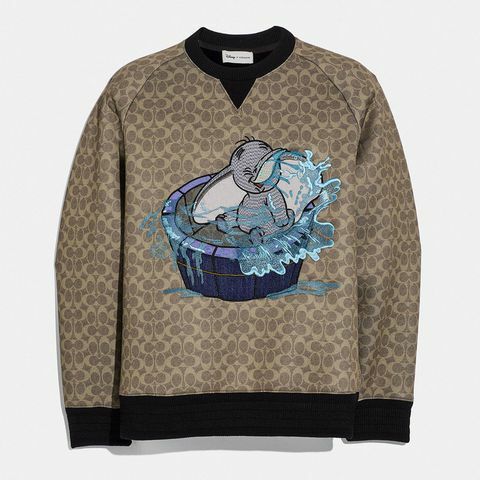 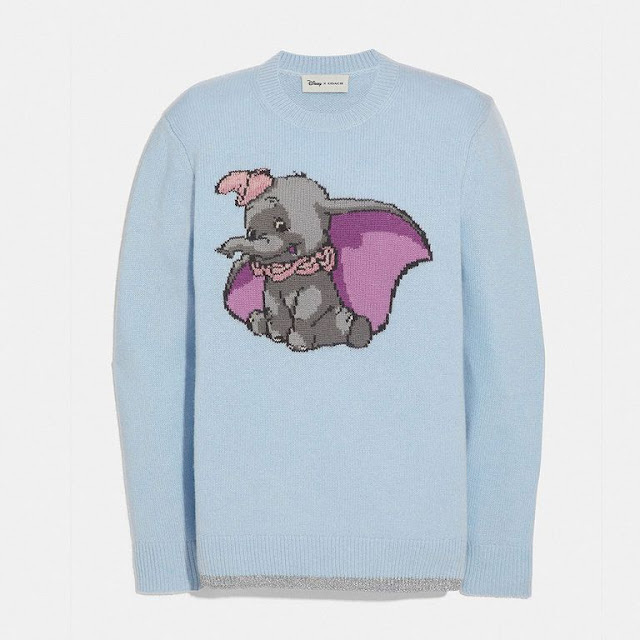 Yet and behold, the result of it and the two giants bring together the Coach x Disney Dumbo Collection for Spring/Summer 2019. 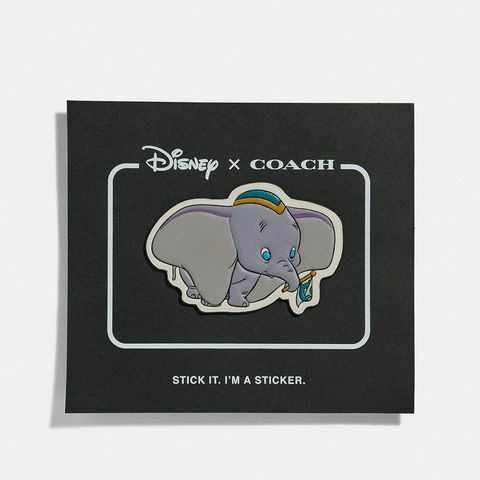 Just in time for the release of Disney's beloved classic remake, the Coach x Disney Dumbo was first showcased on the Coach Spring/Summer 2019 Runway and here is a complete look at the collection. 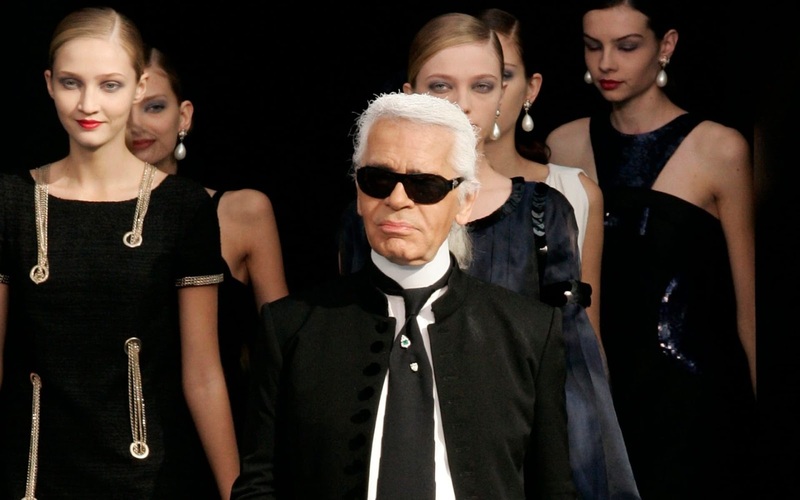 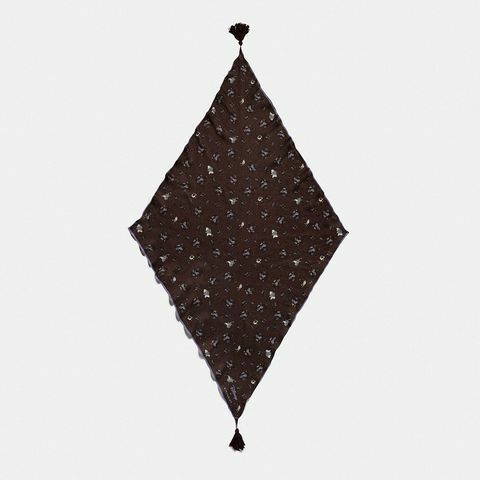 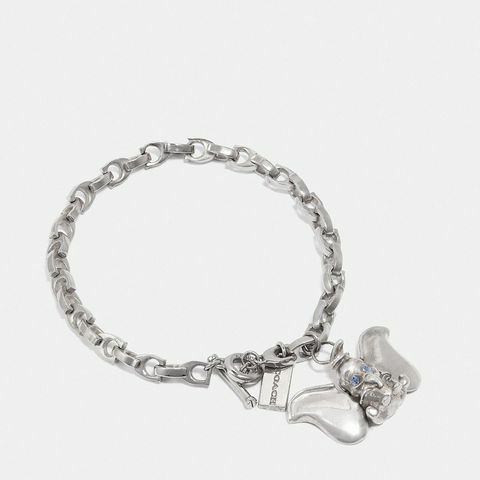 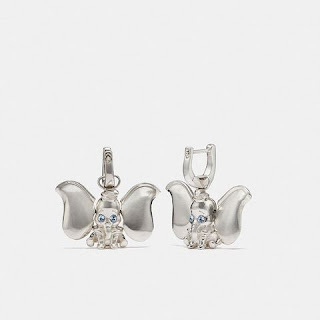 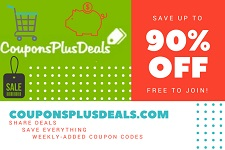 Jumpers, handbags, tote bags, card holders, key-chains, wristlets and cross-body bags are seen in the collection along with dainty trinkets of jewelry including bracelets and earrings. 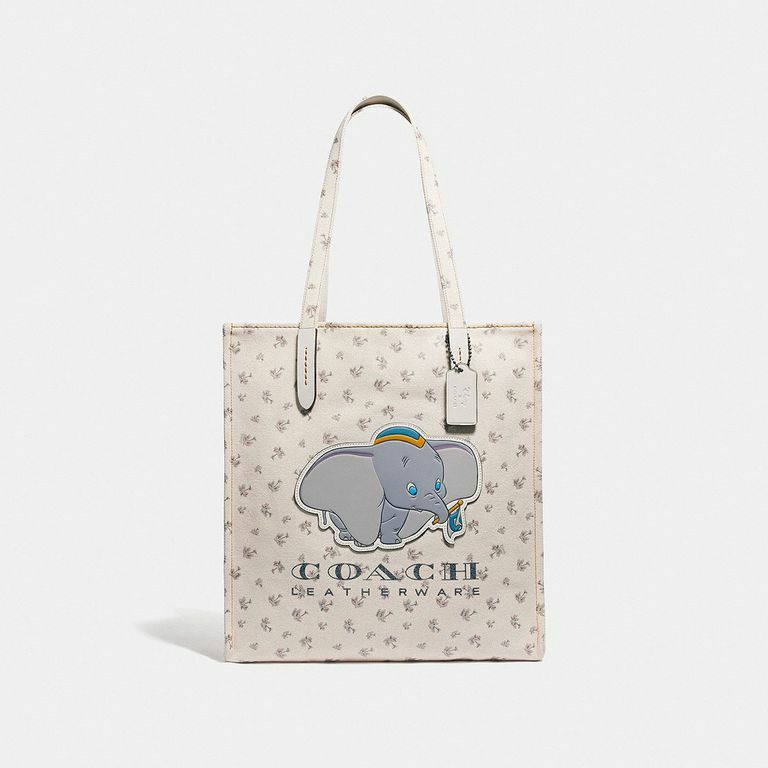 The collection also includes a floral printed diamond shaped scarf, and fans of Disney Dumbo and Coach will adore and love this collection. 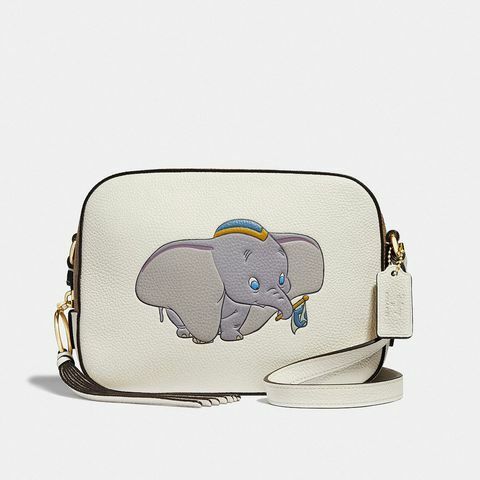 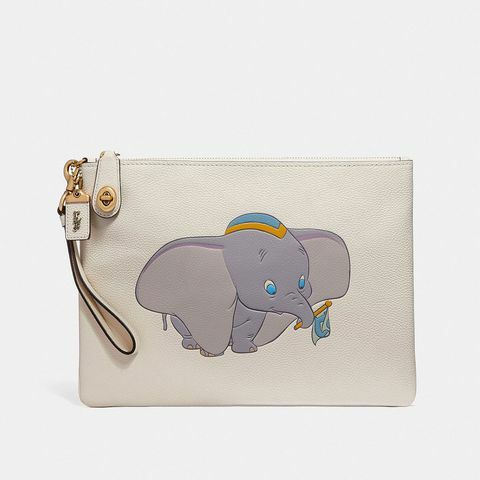 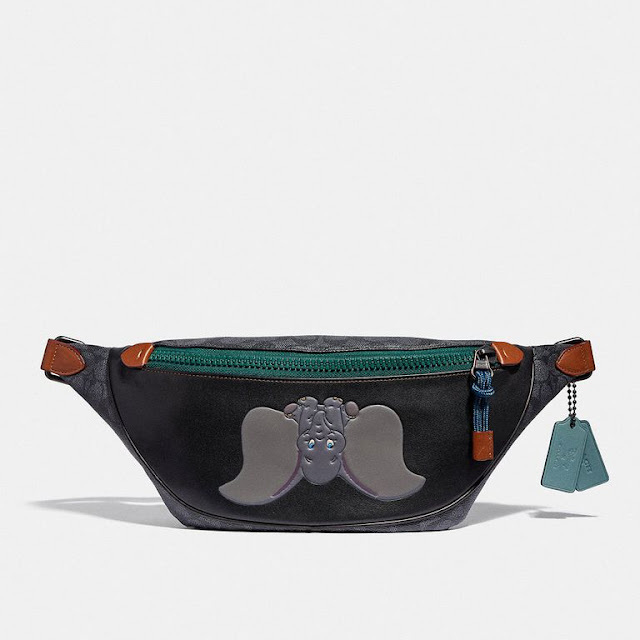 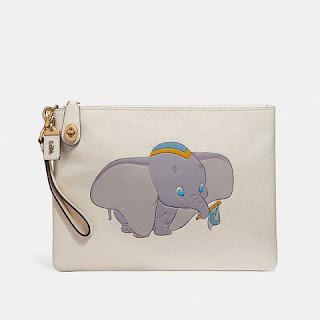 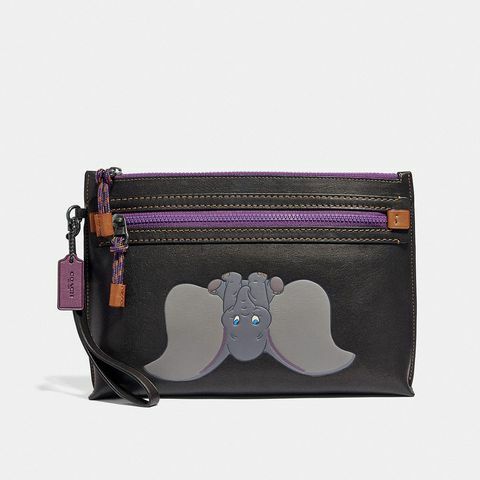 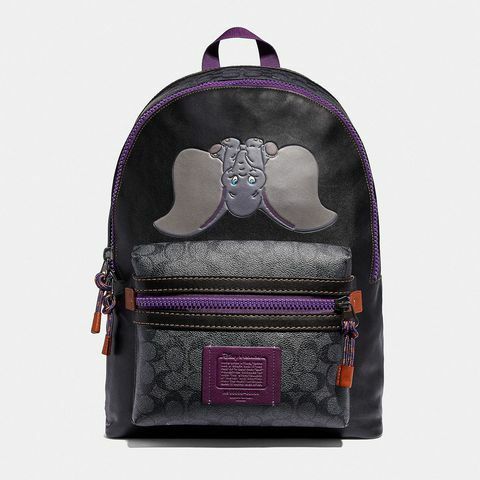 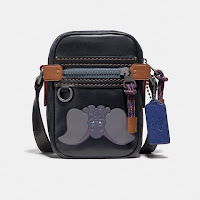 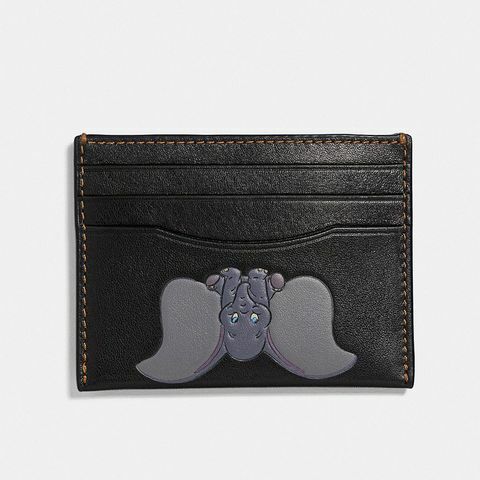 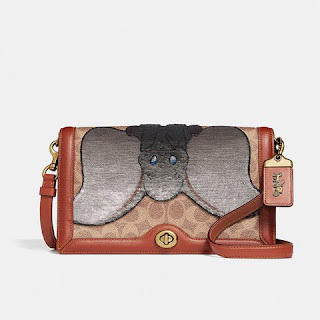 Also serving as the perfect collectors' collection, the Coach x Disney Dumbo is an iconic collection featuring the classic Disney character and the design elements of Coach.